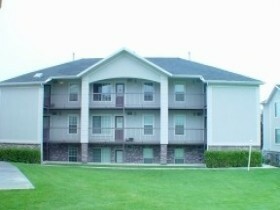 Orem Utah Condo for Sale – Orem has several condos for sale. You will find more condos in Provo but Orem has the second most condos in Utah County. Are you looking to buy a Orem Utah Condo? Condos offer several advantages over single family homes. Namely, they are substantially less expensive per square foot, and they include very little land. Home Owners Insurance on condos is also cheaper than single family homes as the exterior of condos is usually covered by the monthly home owners association (HOA) fee. View Orem Utah Condos for Sale. Interior Feat: Dishwasher, Range Oven Free Std.